Don’t you know ev’ry kid wants to laugh? Writing children’s books is fun, it’s true. But it’s even better when kids giggle at you! Make ’em laugh, make ’em laugh, make ’em laugh! 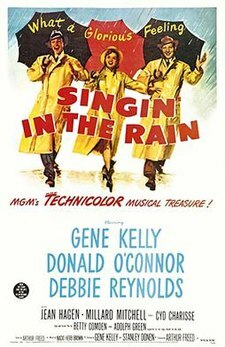 Last week I sat down and watched the classic film Singin’ in the Rain for the very first time. I’m a huge movie fan and was quite embarrassed that I had never seen Gene Kelly’s iconic performance. 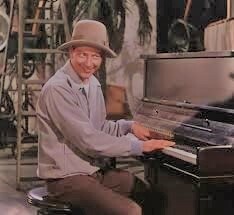 What surprised me, however, was that the musical number I absolutely fell in love with was Donald O’Connor’s Make ‘em Laugh. Of course, O’Connor was incredibly talented and the timing of the choreography was flawless. But the real reason I loved O’Connor’s performance was that he made me laugh out loud. His facial expressions and slapstick comedy were hilarious! I also realized that the sentiments in the song are not far off from my own philosophy as a children’s author. Aspiring children’s authors often have the view that when you write for children you need to teach them a lesson. 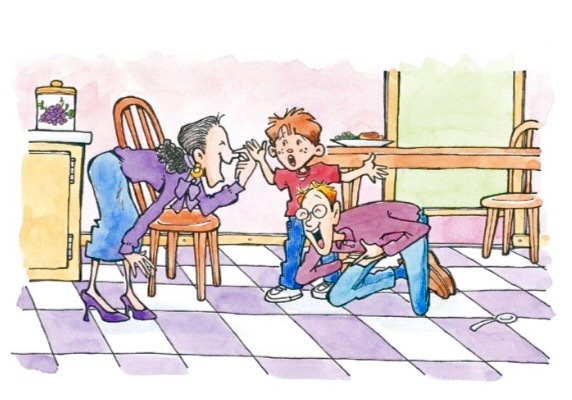 The truth is that the primary reason children’s authors write stories is to entertain kids. Think about the last novel you enjoyed reading. Chances are you enjoyed it because the characters had depth, the plot was intriguing, and the writing was powerful. Yes, you may have found the story to be relatable and thanks to the author’s words you may have learned something about yourself… but more than likely, you loved the book because it was so entertaining you couldn’t put it down! The same stands true for young readers! That’s why my philosophy is always to entertain first. I believe that when I entertain a child, I then open the possibility to inspiring and educating that child. One day Peter got a pet poodle. He fed his pet. He walked his pet. He played with his pet. He cleaned up after his pet. Peter and his pet lived happily ever after. Imagine instead a story about a boy who wants a pet, but his parents say, “No,” because pet’s poo. So Peter and his friends set out to find a pet that doesn’t poo. 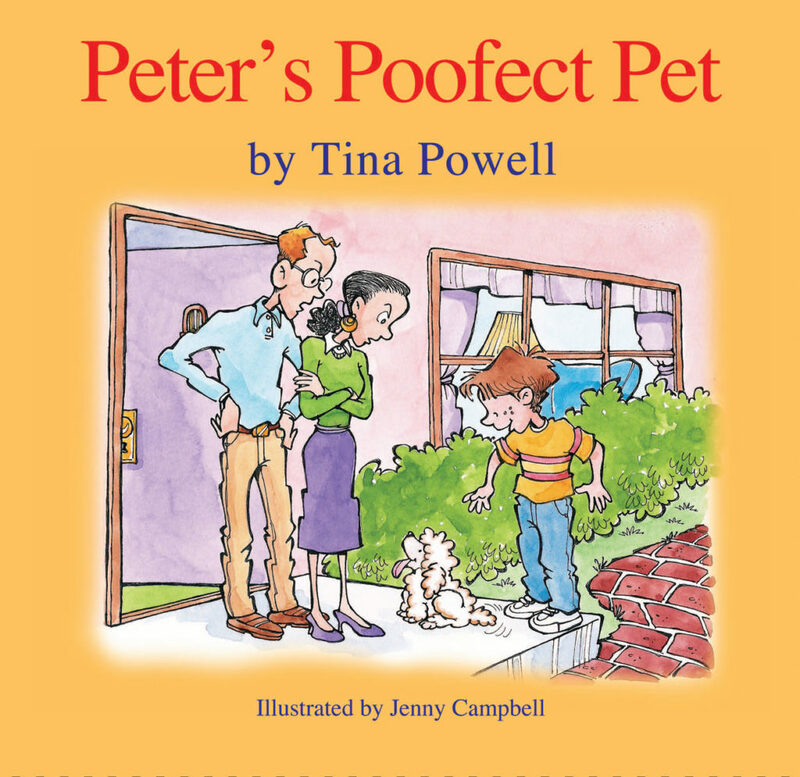 Since I wrote Peter’s Poofect Pet, I’ve had parents tell me that their child never once asked for a book until they heard my poofect pet story at school. Moreover, I’ve had the absolute privilege to hear the chortles, the chuckles, the giggles, and the guffaws of children when I’ve read my story at schools and libraries across Canada.